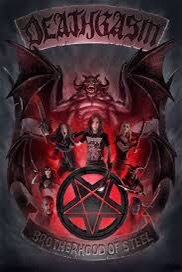 Deathgasm: A Metal Movie You Need to See! Nowadays, you don’t see much of a presence from the Metal music genre in the media apart from the apparent music outlets known to you. 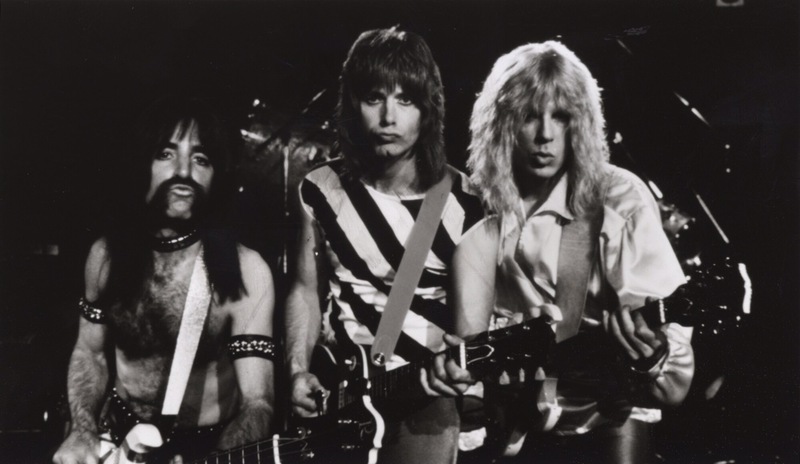 Movies based around its music is slim to nil, but many praise the few they can remember like Spinal Tap, Airheads, maybe Wayne’s World if we are really stretching what could be considered. As being the most main-stream of films about Metal, there are certainly movies that fans never hear of or gave a chance. 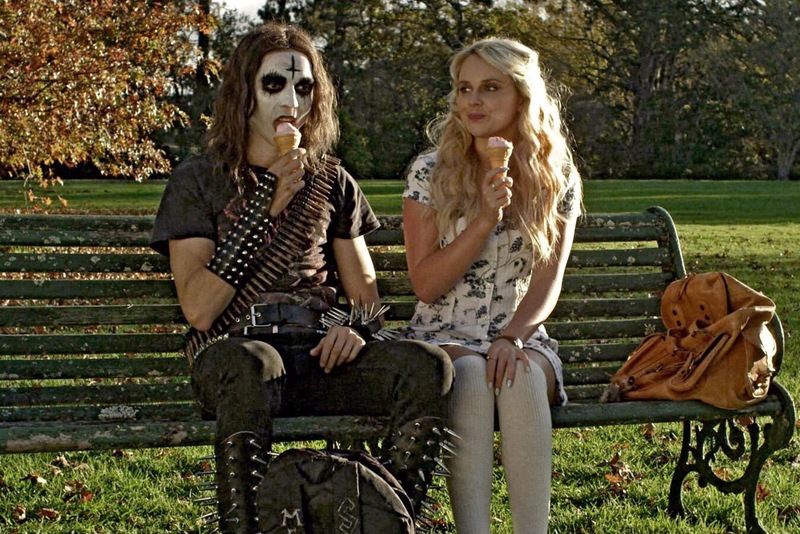 Deathgasm, may be one of those films buried underneath the crushing weight of the everyday average mainstream we are saturated with, but the New Zealand made movie received some exposure on Netflix with great reviews. From the beginning scenes, you see Brodie, the main protagonist with a Trivium patch on his vest, rocking a Beastwars tee, and with a chip on his shoulder. It was nice to see an early indication and presence of real music and bands in the film. I’m not here to explain the plot, but to better explain the value of the movie. Sure, it might be low-budget and not known for award winning acting or story, but we appreciate where this movie comes from. Underneath the gimmicks of a hokey Evil Dead knockoff, the antics still make us laugh and root for the good guys through the end. Even as silly as this movie is, what really speaks to home is our main character’s backstory of a tough upbringing. The family problems and attacks against his common interests or look might be all too familiar for some and it brings some humanism to the film. The best part of the movie is the music! Throughout the film you’ll hear real metal bands native to New Zealand including music from previously mentioned, Beastwars. Now a band had become our new favorite to listen to because of watching Deathgasm. So see the movie, appreciate the music, and check out the soundtrack to hear some of the Kiwis’ best! 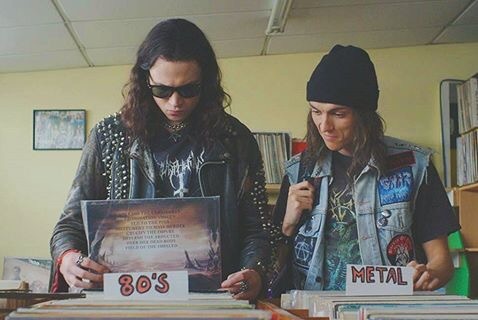 More importantly, we see the deeper meaning behind the movie might be that Metal isn’t dead, it isn’t going anywhere, and will live on as long as we let it. And we really love that message. Check Out Fortnite Radio! -Playlist on Spotify Now!